Unknow object orbits the earth….. Since possibly the beginning of man, we’ve unwaveringly mused at the existence of other forms of life out in the universe. The vastness of it all – the trillions upon trillions of stars, each making up just one of billions of galaxies, the size and scope of which are literally unfathomable. And here we are, one tiny planet in one solar system, revolving around one star, in an endless sea of others. The more we discover about the universe, the more our feeble existence begs the question, “are we alone?” And what if, not only were we not alone, but “visitors” had been watching us up close this entire time. 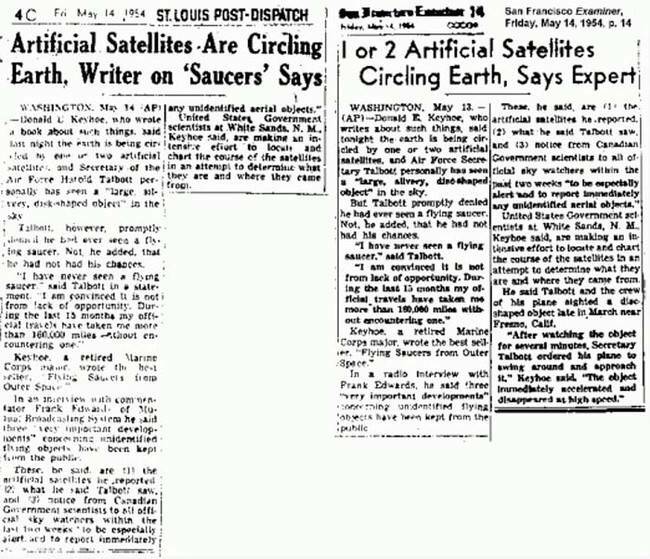 This of course, sparked a media outpouring, and officially marked the beginning of widespread speculation of extra-terrestrial life and UFO’s as we know it. 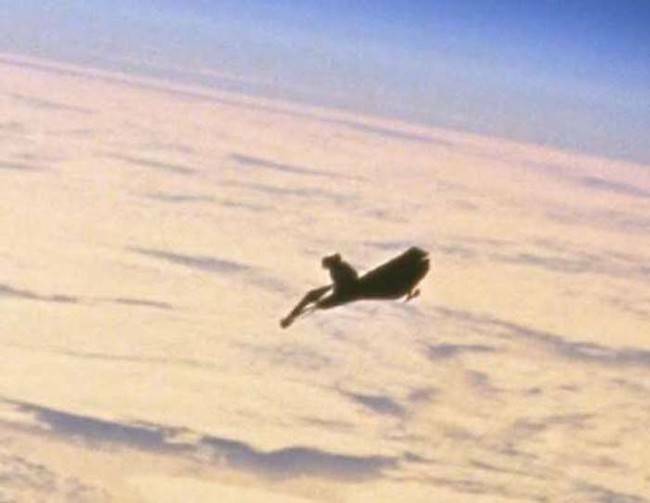 As suspicions began to culminate and spread, the U.S. government released an official statement saying that the object was “just a piece of space debris.” Keep in mind, no country at that time, including the U.S, had the ability to launch anything more than small probes into space, which were incredibly small, and often times didn’t maintain orbit for very long. 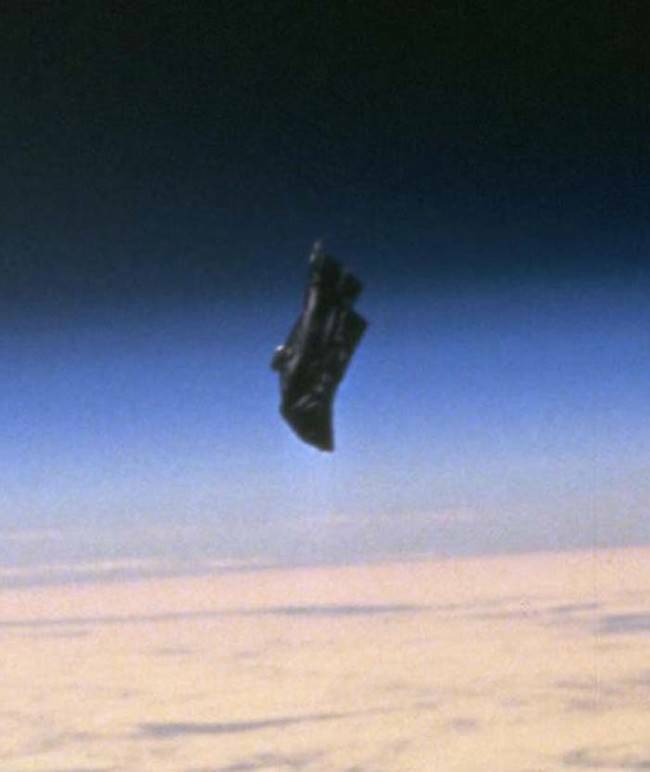 Several photographs were taken of the Black Knight by NASA, to analyze its metrics and appearance. 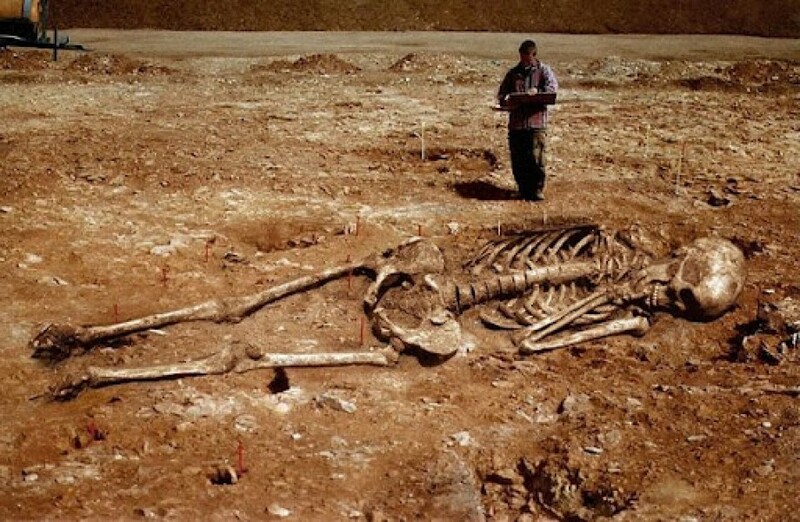 According to NASA experts and astronomers’ estimations, the object, based on its size, weighed at least 10 tons. As mentioned before, technology in the 1950s was nowhere close to being capable of launching something of such weight into space. Smells like a cover up if you ask me. So what do you think? Space debris, or alien visitation? If it is something extraterrestrial, whoever sent it doesn’t have the intent to harm us. Or, maybe their just gathering as much intel and research as possible, waiting for the right moment. But that’s all speculation, of course…isn’t it?